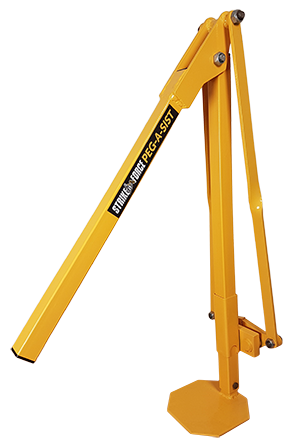 The Strike-Force Peg-Assist Peg Puller is a fast and easy tool used to remove all types of pegs from the ground. 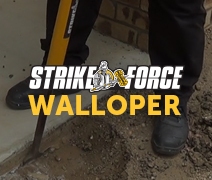 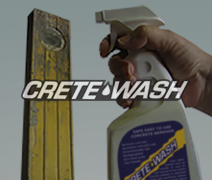 Remove anything from steel pegs, small posts, star pickets, timber pegs & more. 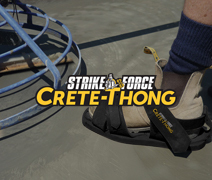 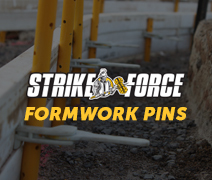 Want to learn more about Strike-Force Peg-Assit?